This is a very exciting piece of press for Cake Coquette. 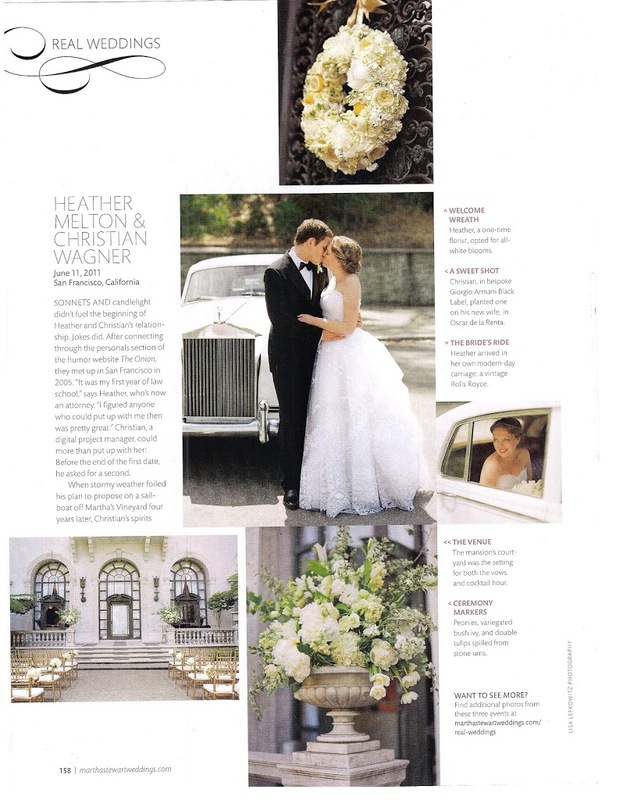 The newest Winter 2013 issue features a "Real Wedding" of Heather Melton and Christian Wagner at the Flood Mansion in San Francisco. 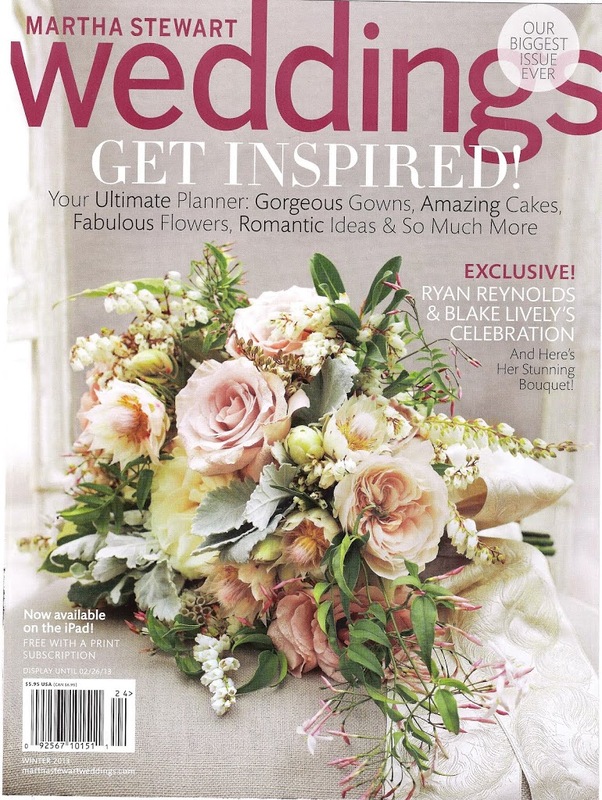 I shared the spotlight with amazing photographer Lisa Lefkowitz and florist Sharla Flock.